In its quest to contribute to the development of education in African Region, the KenCity Group of Companies made a scholarship donation. The scholarship fund is to cover the selected indigent students’ school fees all through the years of studies. The KenCity Group of Companies is one of the most diversified business conglomerates in Ghana with a hard. Agyapong Ohene Kennedy is a Ghanaian businessman, farmer and a politician born at Assin Domprem in the Central Region of Ghana on June 16, 1960. He holds a minority seat in parliament as member of the New Patriotic Party NPP, representing the Assin North in the Central region. The Assin Domprem boy began schooling trying to catch up with his peers at age 16. He was in Form 1 at 11 year at Adisadel College in 1976. Kennedy Agyapong could not continue to Sixth Form at Adisadel because his teachers feared him. 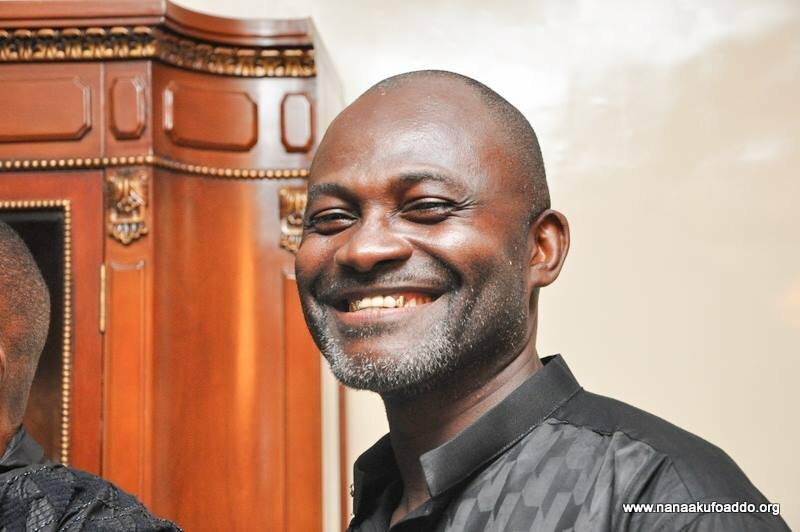 Having closed the door on Adisadel College, he proceeded to Winneba Secondary School then on to Fordham University. Today, Adisadel College is proud to have awarded him thrice during the school’s 100th anniversary – a program he says Owula Mongotey was missing in action. National/International Students: International students outside Africa are not eligible for this scholarship.